Due to the overwhelming request of our clients, we cannot provide our salt therapy to any current smokers of any and all tobacco products. 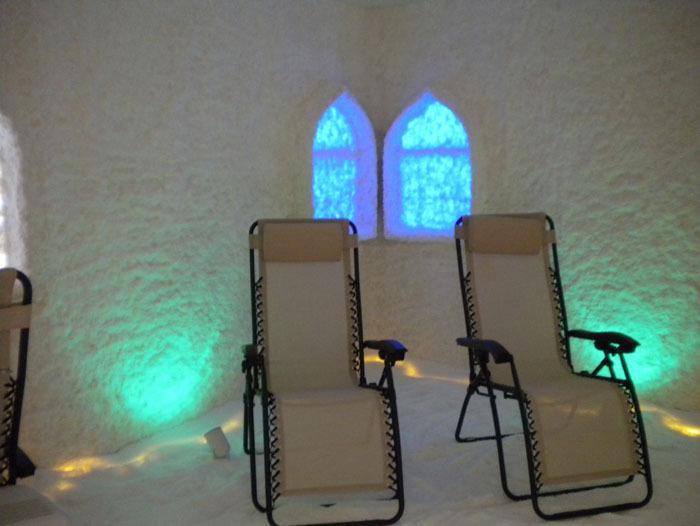 Salt Spa is also pleased to announce new pricing for those individuals and families wishing to incorporate salt therapy sessions into their daily/weekly regiment. All prices below are based on a firm one year contract. with a 12 month contract. All payments are automatically debited on the first of each month from checking accounts or credit cards on file. Please arrive 10 minutes early. 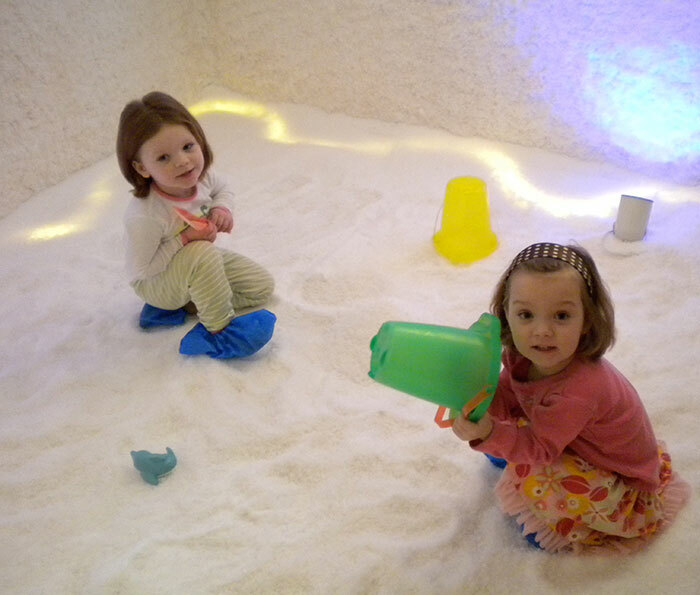 Once each session begins, no one will be allowed to enter the salt room. Do not use any perfumes, lotions, or any substances that may produce a fragrance. Strong odors from perfumes as well as essential oils can interfere with the therapy. Please do not bring valuables to the Salt Spa as we are not responsible for lost or stolen property. You will be asked to leave coats and bags in the waiting room. Disposable foot and head covers will be provided and must be worn in the salt room. Please make sure to use the restroom before the session starts. 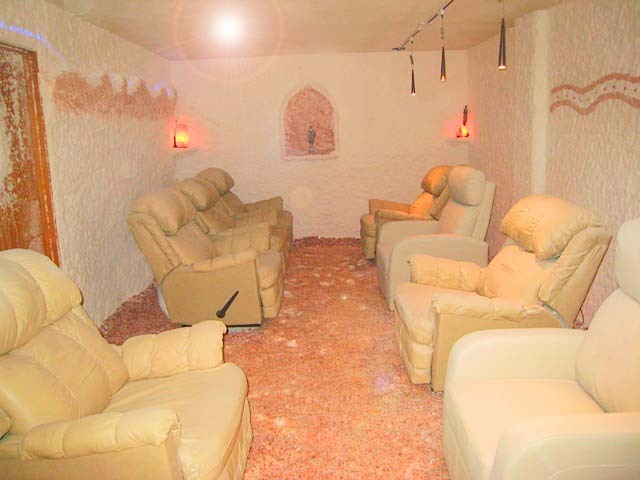 Unless there is an emergency, as a courtesy to others, we will not allow anyone to leave the salt room while a session is in progress. 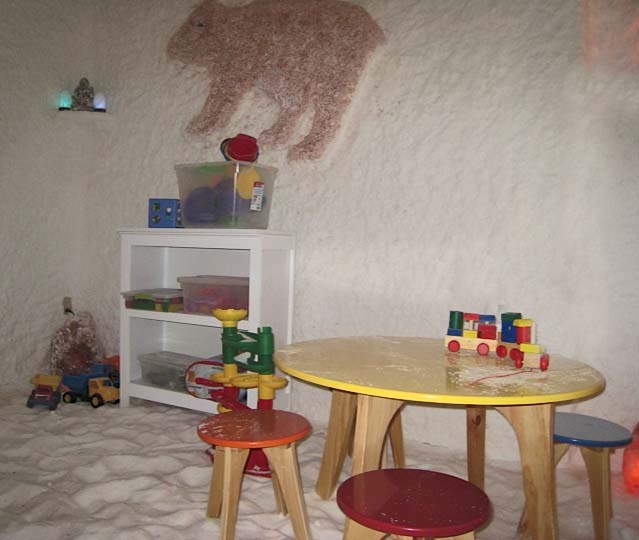 Please wash your and your children's hands prior to entering the salt room. PLEASE DO NOT THROW SALT OR TOUCH THE WALLS. Children 12 and under must be in the presence of an adult guardian at all times while in the salt room. 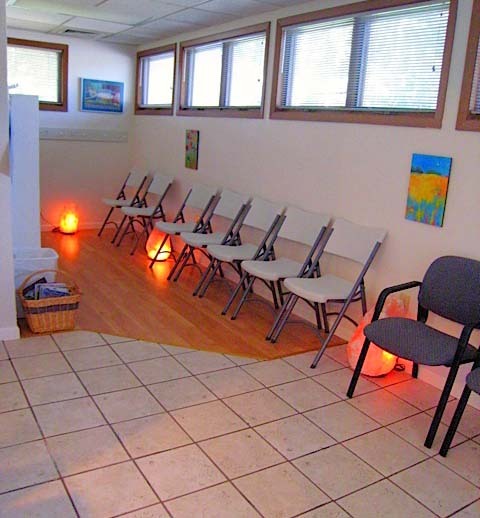 The salt room is an extremely clean and delicate environment that requires responsible and respectful conduct at all times. For adult sessions, please maintain silence as many people like to meditate or sleep. Absolutely no food or drink in the salt room. No water bottles will be allowed in the salt room. 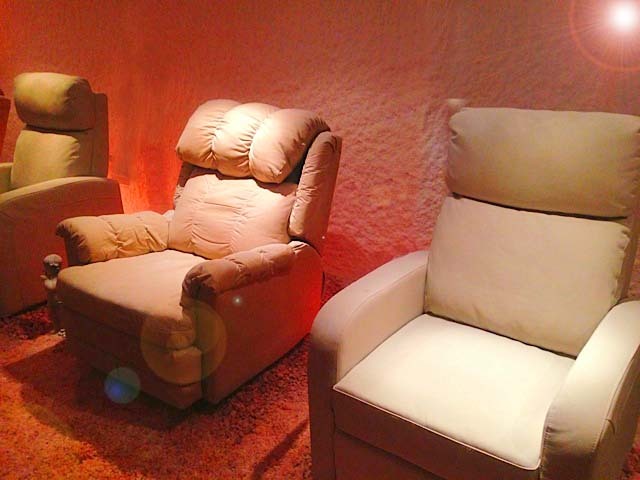 All electronic devices must be turned off in the salt room. We highly encourage that you keep all electronic devices in your car as we cannot be responsible for any damage the salt may cause to these devices. 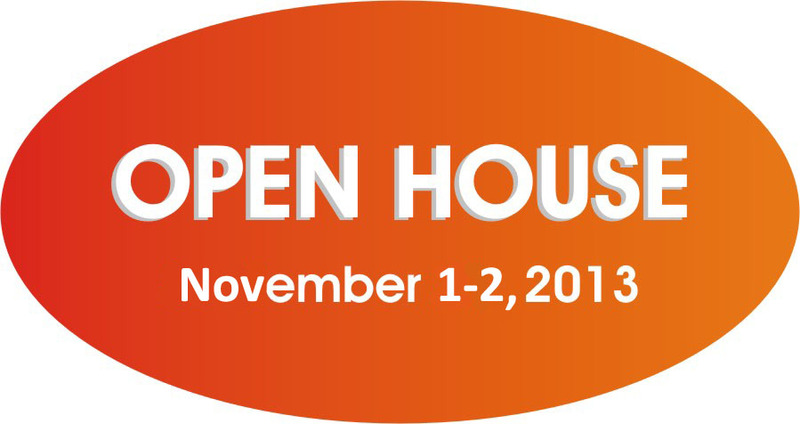 Dress in simple, comfortable clothing and feel free to bring a light blanket if you have a tendency to chill easily.